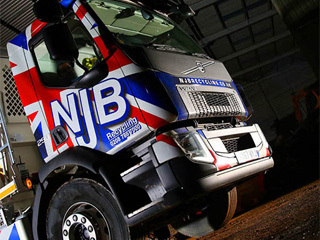 Rent a skip in Croydon from NJB Recycling and you don’t just receive the best in domestic and commercial recycling, disposal, collection, removal and clearance – you get a top team who genuinely cares. 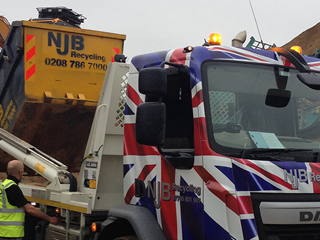 Looking for mini skip prices or small skip hire prices in London, South London & Surrey? 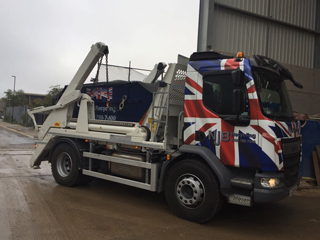 Look no further – our cheap skip lorry vehicles and reliable, low cost skip bin and skip lorry services can be with you the same day if you need us. We have all the information you need on skip sizes and prices when you call – if you need to rent a skip that’s mini, small, midi, large or RoRo, call us! 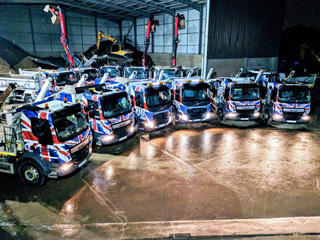 What’s more, our affordable prices to fit house and business budgets of all sizes make us some of the most popular local experts in rubbish skip and junk and trash removal in our local area. 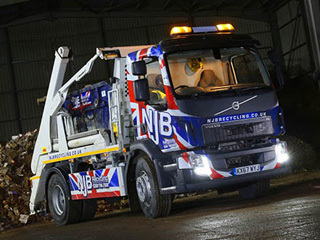 Looking for skip hire prices near me – with ‘near me’ appeal? Our affordable Croydon skip rental services –hire a skip for a day or for a week – can be with you today. 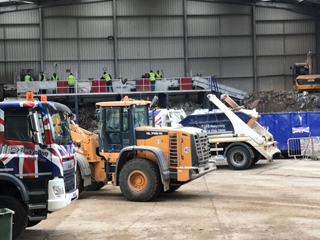 Any size of skip up to 40 cubic yards is available – we pride ourselves on our cheap skip hire prices which we feel to be better than average skip hire prices in our region. Same day skip services don’t come cheaper – ask about our mini skip hire prices! 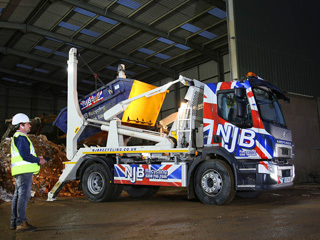 Call us for skip sizes prices and for more information on our local skip hire prices in Croydon. 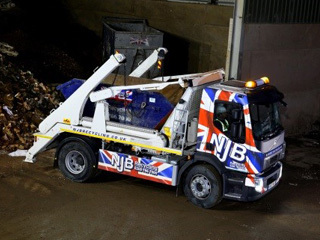 Call us on 02087867000 or book online with us at your convenience – don’t take it all to the dump, hire a skip with us! Hiring is a breeze.